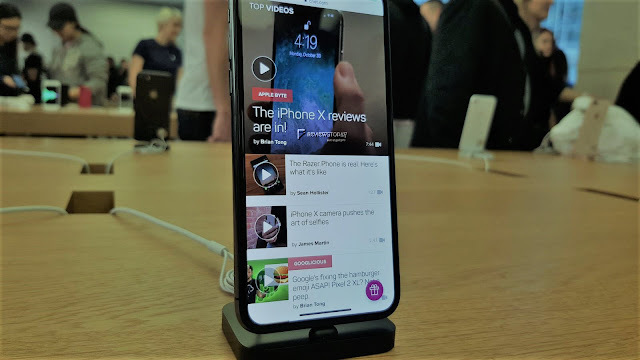 Apple’s iOS is home to most niche smartphone and tablet on the earth and it is easily one of the most leading computing platforms on the planet. It also boasts to have vibrant developer communities around. 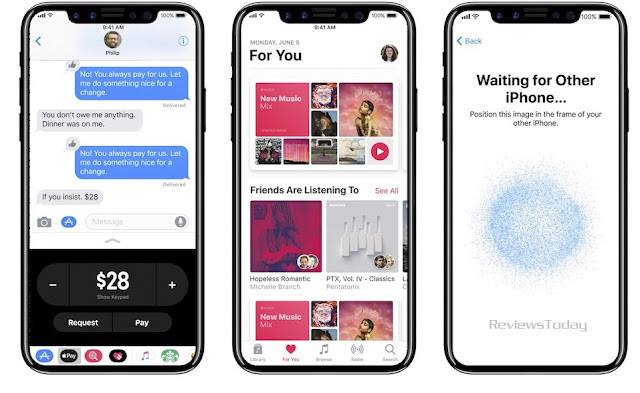 In this post we shall quickly discuss top 6 amazing apps about which people don’t even know about. 1. Spark – It is a third party email app developed by Readdle which comes with a Smart Inbox which automatically determines the type of emails and catalogues them into appropriate folders. Spark also sports a feature that lets users sign-off an email by different preset signature styles. 2. 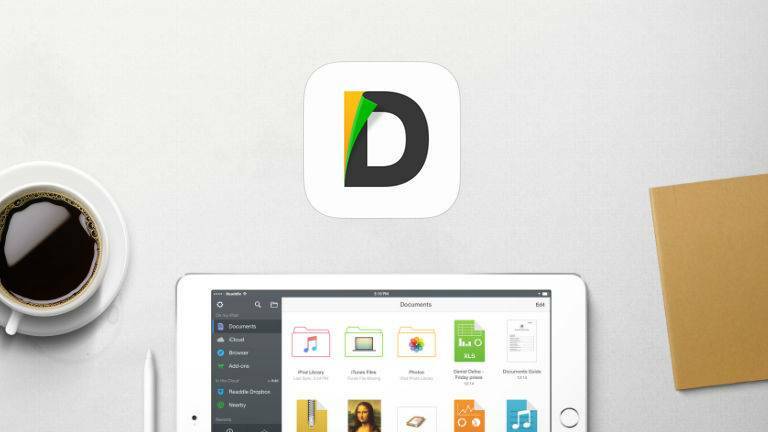 Documents 5 – This app is used to manage files and downloads on iOS which features a file manager, PDF reader and a browser in itself. The Documents 5 app opens almost any type of document including iWork, Microsoft Office, ZIP and even plays music or videos through a built-in media player. 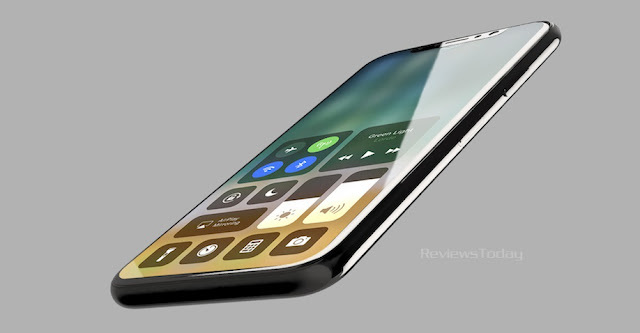 It also allows you to access cloud storage and also transfer files between any computer and the Apple device. 3. 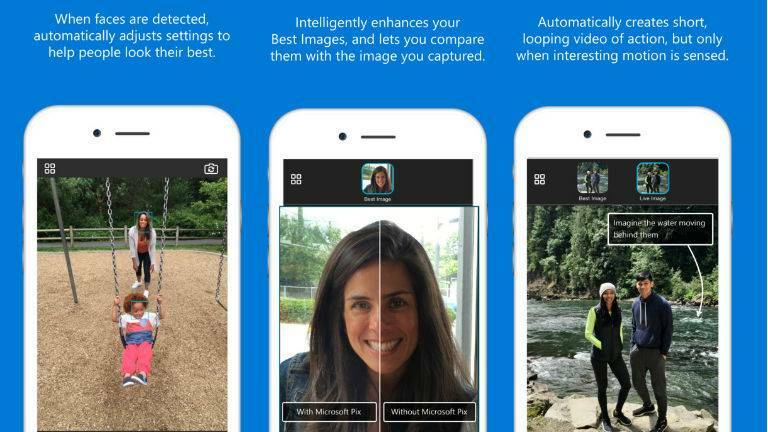 Microsoft Pix – It is best camera app for iOS and has built-in smart settings that automatically adjust settings according to the frame and captures 10 frames. It then seletcs the best frame from those 10 frames, enhances the image by reducing noise, tweaks the exposure and deletes the rest of the shots and one can also use a filter from the list of 10 presets. 4. Buffer – This app allows users to schedule posts to Facebook, Twitter, Instagram, Google+, LinkedIn and Pinterest accounts (maximum 4 accounts and 10 posts for scheduling per account). 5. Dolphin Browser – This internet browser sports a plain and simple UI along with full screen page view capabilities. Browser also features Gesture inputs that one can use to create symbols or letters for an accompanying function. 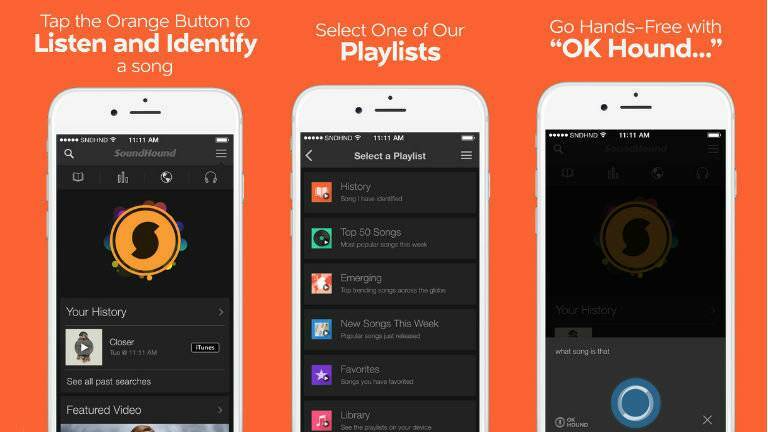 The browser has a built-in voice assistant Sonar, that lets users browse and navigate easily along with customizations that can be done through themes. 6. SoundHound – This app is essentially a music recognition platform which lets users identify a particular music from its database and show lyrics as well. 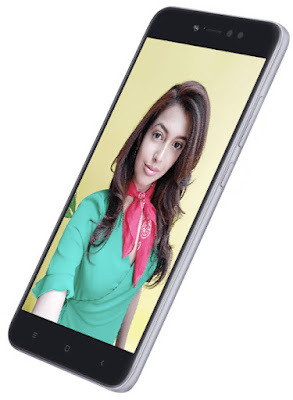 Much awaited, ZTE Blade A2 Plus smartphone has now been launched in India at a price of Rs. 11,999 and can be bought exclusively via Flipkart. ZTE Blade A2 Plus will be available in Gold and Silver color variants. 1. ZTE Blade A2 Plus will feature 4GB RAM and is powered by a 64-bit MediaTek MT6750T Octa-core SoC (four Cortex-A53 cores at 1.5GHz and four at 1GHz) paired with Mali T860 GPU. 2. Smartphone sports a metal unibody, with a square shaped camera, flash and fingerprint scanner along with the volume and navigation buttons which are placed on the right edge. 3. Major USP of ZTE device is the massive 5000mAh battery that supports fast charging and gives 22 hours of talk time. 4. 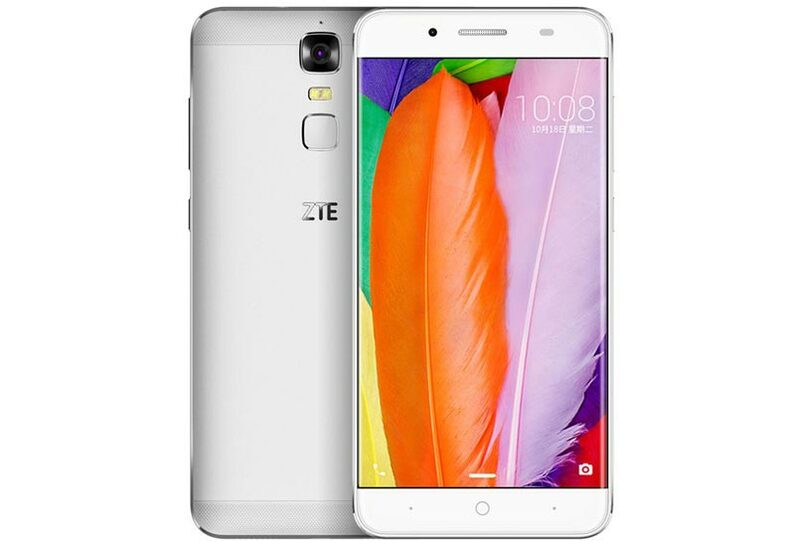 ZTE Blade A2 Plus is a 5.5-inch (1080x1920) pixels full-HD display smartphone. 5. Phone also comes with the inbuilt storage of 32GB with an option to expand further via the microSD card (up to 128GB). 6. The hybrid dual-SIM ZTE smartphone operates on Android 6.0 Marshmallow-based Mifavor 3.5 OS. 7. In terms of Camera, Blade A2 Plus sports a 13-megapixel rear camera with PDAF, dual-LED flash and 1080p video support while at the front, there is an 8-megapixel sensor with screenflash. 8. Connectivity options include Bluetooth v4.0, GPS, 4G LTE, and Wi-Fi 802.11 b/g/n. 9. 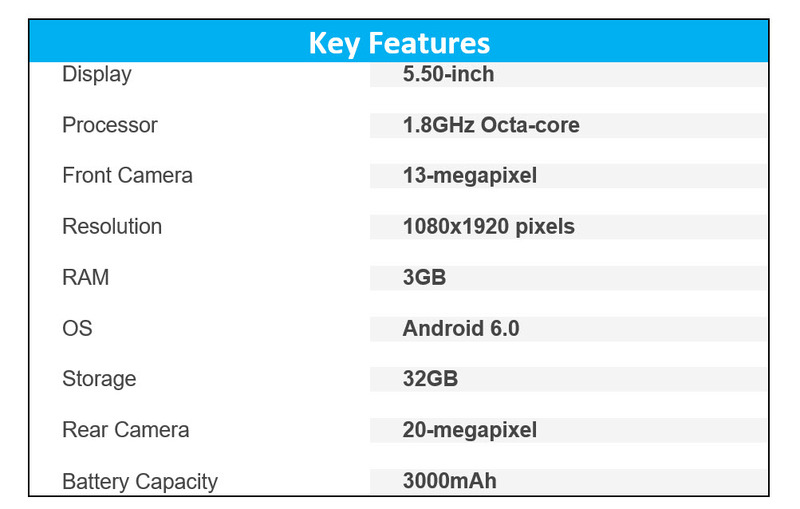 ZTE Blade A2 Plus measures at 155x76.2x9.8mm, and weighs just 189 grams. 10. Blade A2 can be purchased starting February 6, 2017. Stay Tuned To ReviewToday for more updates on upcoming gadgets. Lenovo has finally launched much awaited Google-Tango based Lenovo Phab 2 Pro phablet in India. 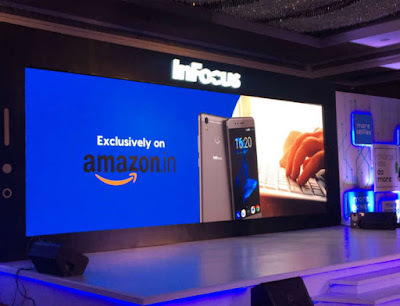 This is an augmented-reality-powered phablet priced at Rs 29,990 and will be exclusively available via Flipkart. The phablet comes in two color options - Champagne Gold and Gunmetal Grey, however, in India only Champagne Gold is available. 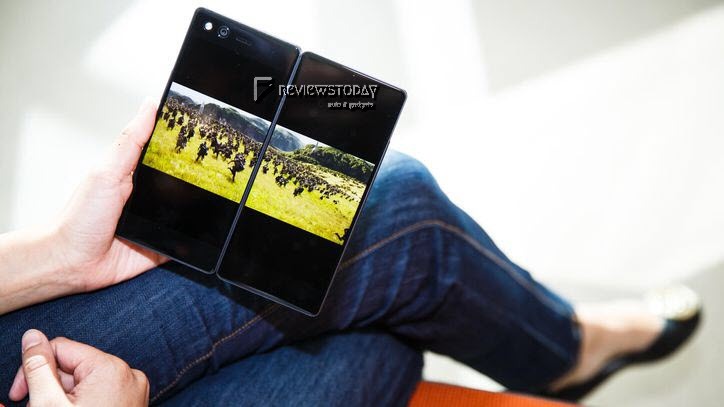 The company first unveiled the Phab 2 Pro device in June 2016 at its Tech World Show event. 1. 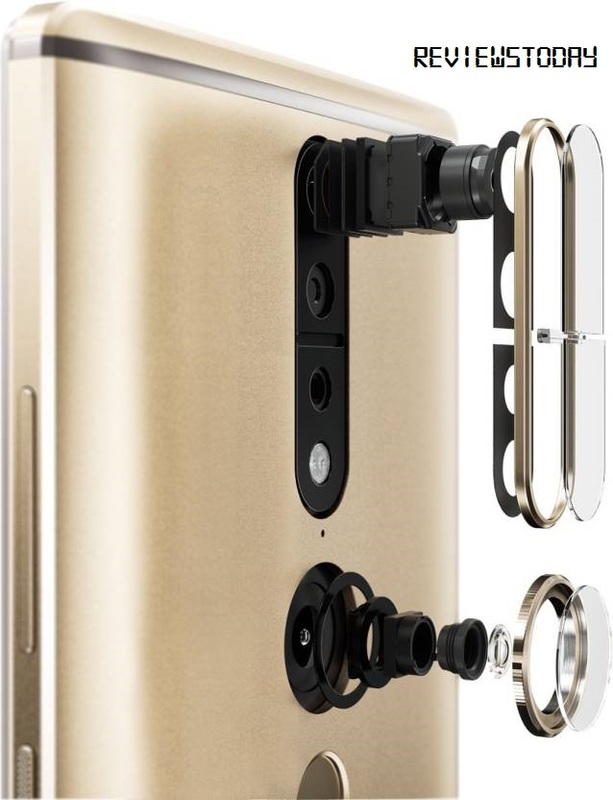 The Lenovo Phab 2 Pro sports a metal unibody and provides augmented reality and virtual reality to consumers. 2. Phablet comes loaded with multiple cameras placed on the back panel that work in tandem to bring improved augmented reality effect on the handset's display. 3. 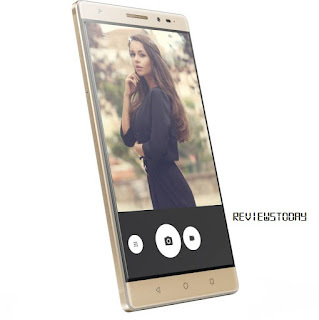 To achieve this phablet also includes three basic sensors -- motion tracking, depth perception and area learning. 4. 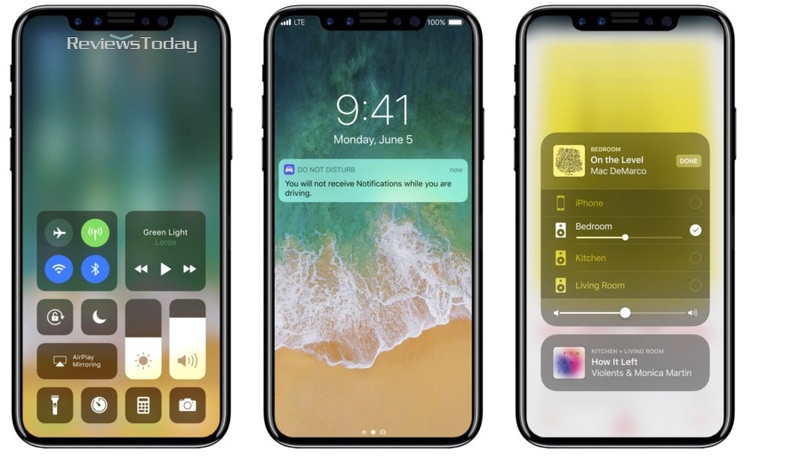 The handset identifies its location through area learning, while depth perception lets the phablet explore the shape of the objects in the area around it. 5. Hence this device can be used for educational purposes, gaming, measuring spaces etc. 6. Additionally with Tango technology, the PHAB2 Pro can even begin to change the way people think about mapping indoor spaces to create new experiences like future augmented reality museum tours, home improvement, interior decoration and more says the company. 7. 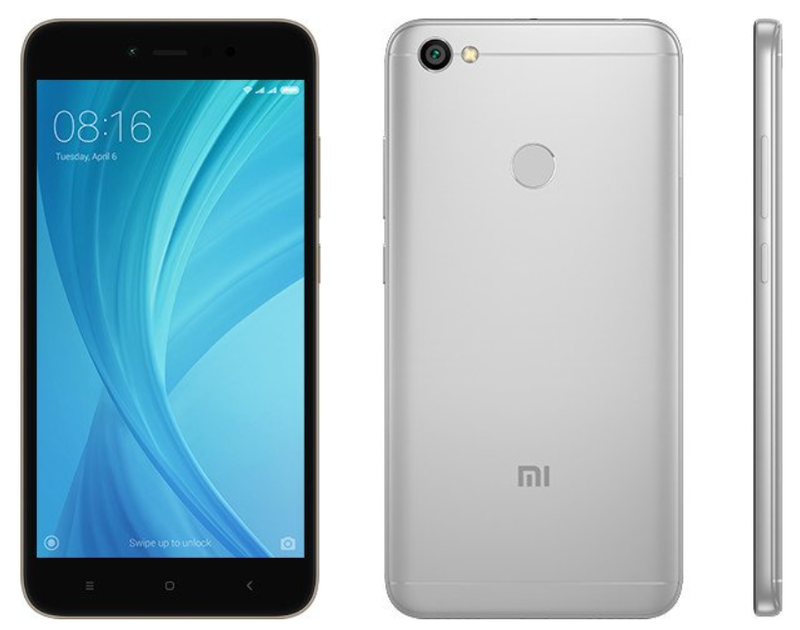 In terms of specs, phone is powered loaded by Android 6.0 Marshmallow-and an Octa-core Qualcomm Snapdragon 652 processor, clubbed with 4GB RAM, and 64GB of inbuilt storage. 8. Phablet comes with a storage which can also be expanded up to 128GB using a microSD card. 9. 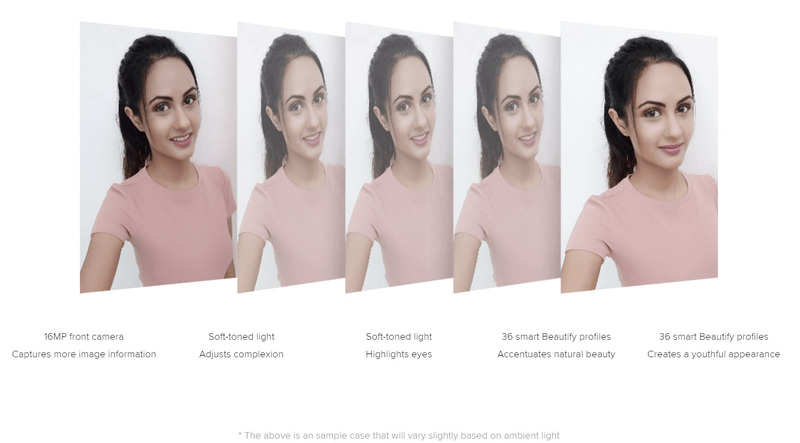 Phablet has a total of four cameras - An 8MP front-facing camera, a 16MP RGB rear camera, a motion tracking rear camera and a depth tracking rear camera. 10. 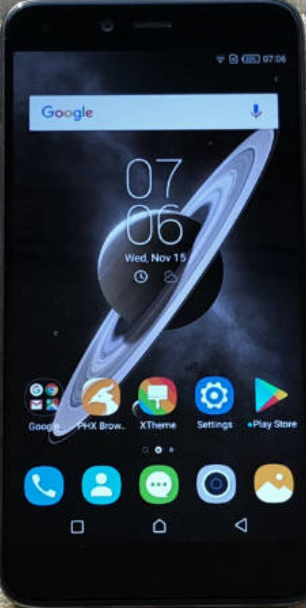 The phablet features a 6.4-inch QHD (2560 x 1440) resolution IPS display and is fueled by a 4050mAh battery, which is rated to deliver up to 15 hours of life on single charge. It also supports 2.4x fast charging tech. 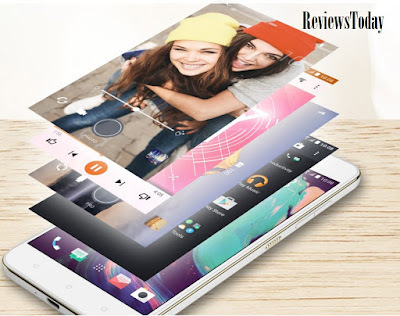 Read more about reviews on upcoming gadgets only on ReviewsToday. In many South Asian countries like India, 3G Mobile connectivity is still catching up even when 4G services are being rolled out. 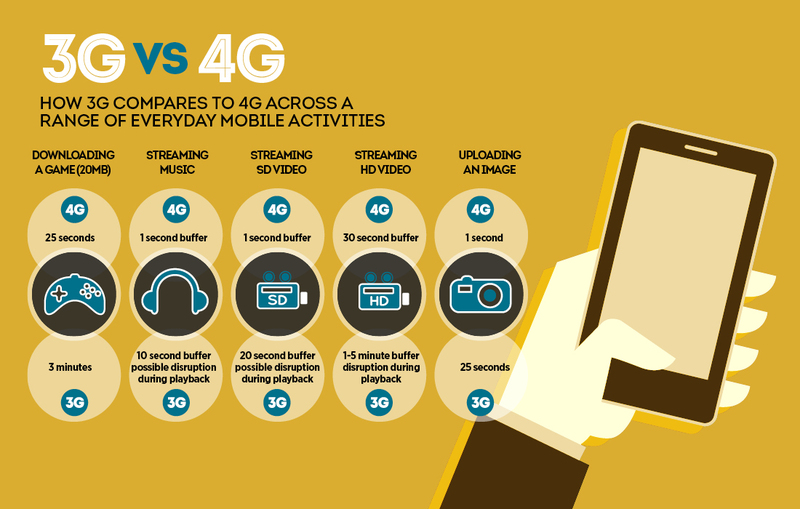 However 3G speeds has always been a concern as it limits our ability browse and download our favourite content. However often times, the slow speed cannot be attributed to network only, but also on the way we use our mobile devices. Check out our quick note on improving the 3G Speeds. Google Chrome is one of the best browsers available for Android. Its ability to sync across multiple devices providing a seamless internet experience makes it niche. Chrome also remembers all your passwords and bookmarks. Hence on the downside, this browser occupies up a lot of space as well. You can used Opera Max browser instead which comes with memory saving features with its third-party VPN service, you will be able to save data on social media browsing, video and audio playback, and other things. Additionally, Opera Max also monitors the apps –data, and manages your data consumption accordingly. There is also a lighter version called Opera Mini. Another way to access content faster on 3G, keep the browser in text-only mode. Many browser apps may not support this functionality. In the Settings menu you can turn your browser to text-only mode, it will prevent the images from getting loaded. This will increase network speeds significantly. Cache is also one of the major issues which makes mobile device slow. Thus for a better internet connectivity, just clear the cache. Go to your phone's Settings > Applications and select the app whose cache you want to clear. You can also install an app cache cleaner, which will clear the cache of all the apps at once. But do not forget to uninstall these cache cleaner app after use as these apps also consume significant cache too. 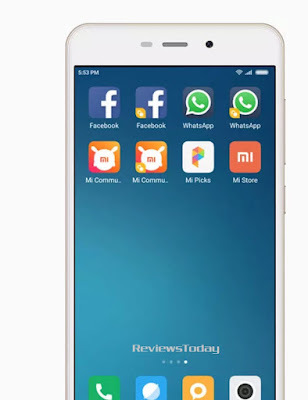 There are many apps available which take up lot of space in your device and also run in the background, making the phone slothful. Some widgets also tend to be bigger reprobates when it comes to memory use. So, in order to have a better and faster internet experience, just get rid of those widgets and also uninstall the apps that you don't using actively. Especially those of you who use iPhones of 8GB / 16 GB capacity, you run out of space in no time. 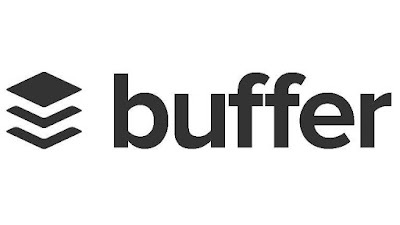 Especially, Twitter – Facebook – Instagram can occupy upto 800-900 MB as cache/data. 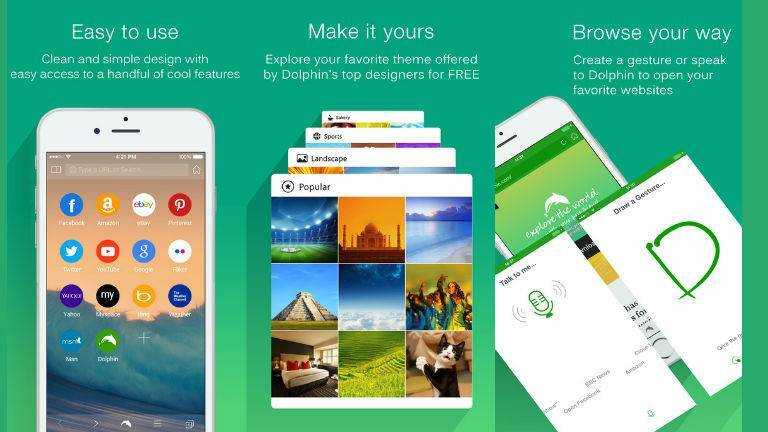 You can use lighter version of these apps. For Facebook & Instagram you can use Friendly app available in App Store while for Twitter you can use Echofon. These apps are faster and use 1/10 of memory & cache. Also clear your Whatsapp Files /Video in received folders on weekly basis (best way is to uninstall and reinstall Whatsapp at least once in a month). 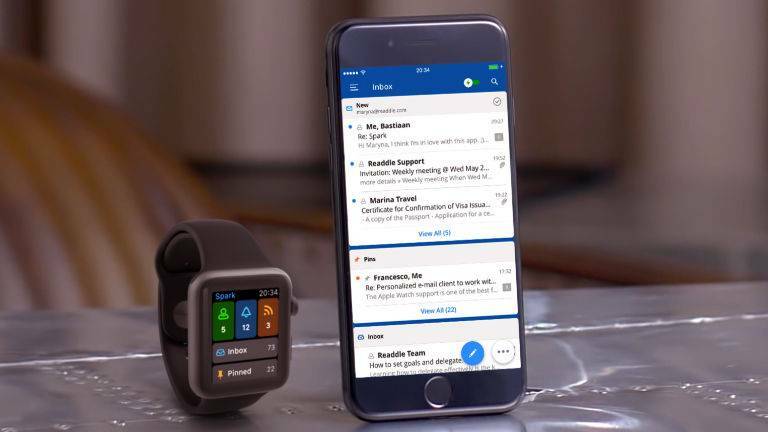 Your mailboxes also tend to eat up lot of space and makes your device slower – once in a month, delete all the mailboxes including your corporate mail-box and reinstall them. You will witness significant improvement in your device speed. Stay tuned to ReviewsToday for more updates on Tips & Tricks. Nokia had been pioneer of early years Cellphone ecosystem. It is only cellphone brand in the world which has launched its phones on all 3 famous mobile operating systems - Symbian, Windows and now Android. Nokia’s Android avatar is awaited by many. 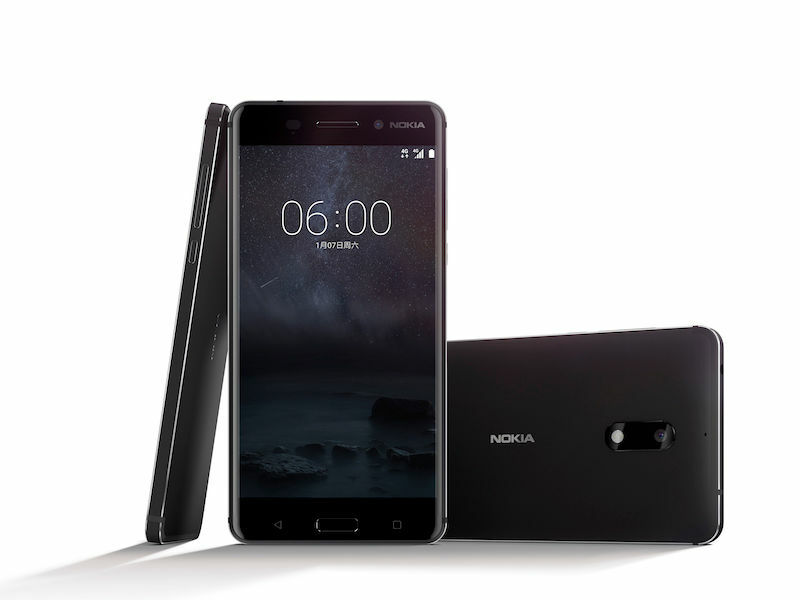 Now it is confirmed that Nokia will be launching new Android smartphone christened as Nokia 6 in China at ¥1699 (around $250 USD). The smartphone will only be available through retailed JD.com, and that it will be available “in early 2017.” Nokia has licensed its phone brand to fellow Finnish firm HMD Global, which will manufacture the Nokia 6. 1. Nokia 6 will be powered by Qualcomm Snapdragon 430 processor with X6 LTE modem. 2. Smartphone will sport 4GB RAM and 64GB storage. 3. 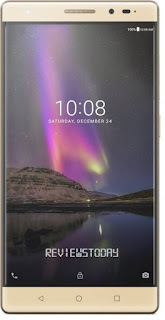 Nokia 6 with run on latest Android 7.0 Nougat operating system. 4. 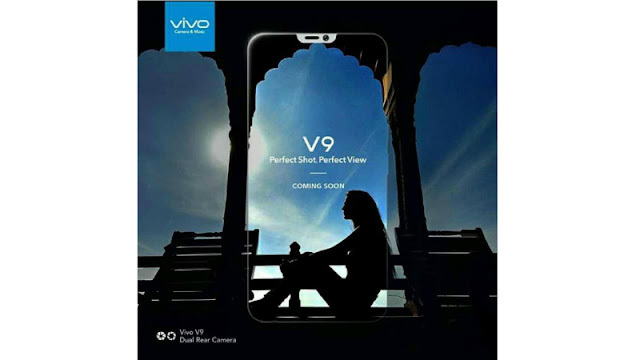 Phone will feature a 16MP rear camera and a 8MP front facing camera. 5. Nokia’s Android phone will be made up of aluminum, and will feature a 5.5-inch full-HD 2.5D Gorilla Glass screen. 6. 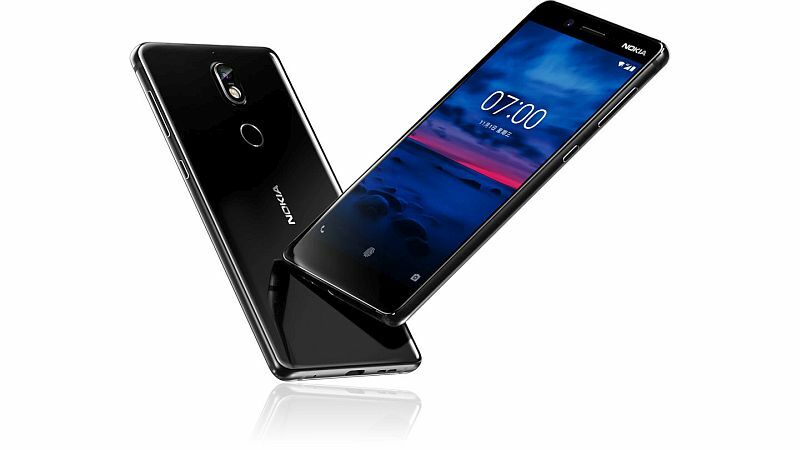 Nokia 6 is a dual SIM smartphone. 7. 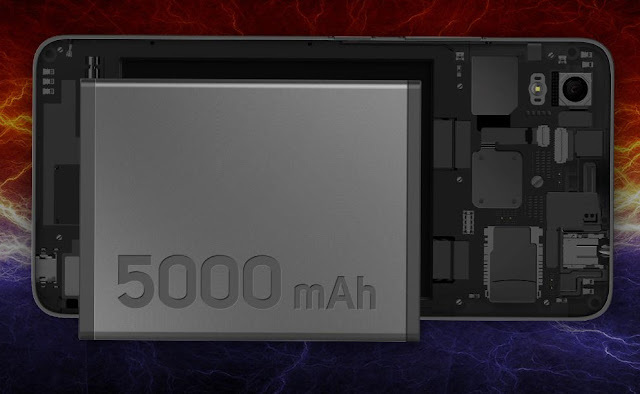 Phone is powered by 3000mAh non-removable battery. 8. 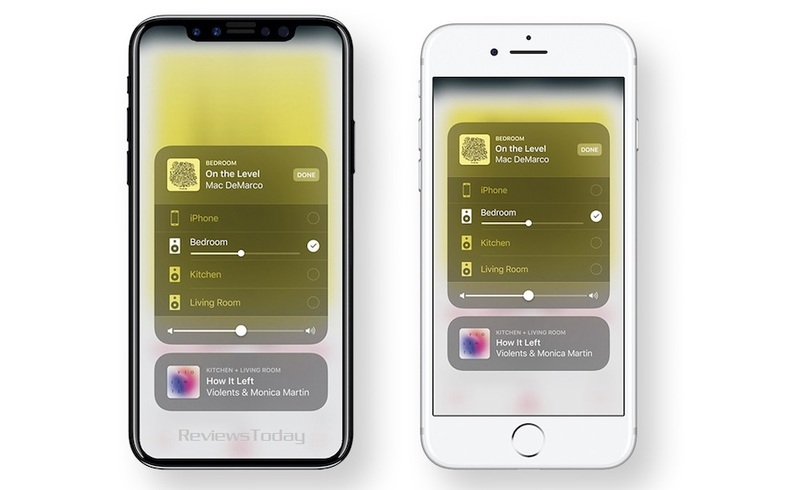 Smartphone also includes Dolby Atmos tech and ‘dual amplifiers' for louder sound. 10. Nokia 6 will compete with lower-priced offerings from current smartphone titans Samsung, Huawei, LG, Xiaomi, Micromax, Lava & OnePlus. Stay tuned to ReviewsToday for more updates on gadgets & technology. 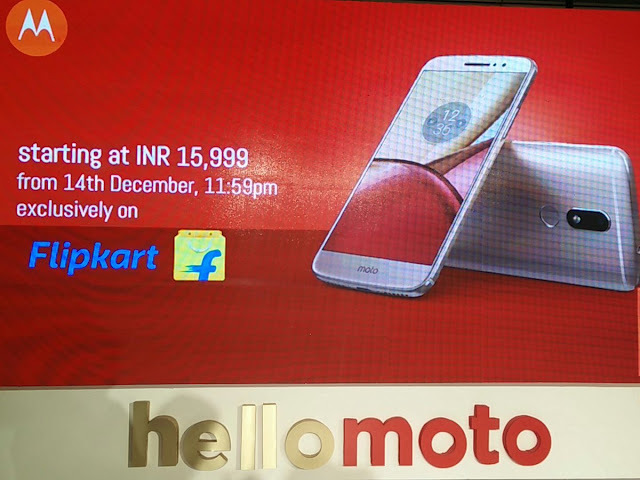 Moto M is all set to make its debut in India today. The phone was first unveiled in China for CNY 1999. Moto is known for its sturdy design and durability. Moto M will feature unibody metal design and is believed to run on latest OS system. 1) Moto M is a hybrid dual-SIM based, Android smartphone powered by 2.2GHz Octa-Core MediaTek Helio P15 processor coupled with 4GB of LPDDR3 RAM. 2) It runs on latest Android 6.0.1 Marshmallow and comes in all metal body. 3) Smartphone features a 5.5-inch full-HD (1080x1920 pixels) 2.5D curved glass IPS display with a pixel density of 401ppi. 4) It sports 16-megapixel rear camera with PDAF (with f/2.0 aperture and 1 micron pixel size) along with 8-megapixel front camera. 5) Moto M will come with 3050mAh battery with fast charging support. 6) In terms of storage Moto M comes with 32GB of inbuilt storage expandable via microSD card (up to 128GB). 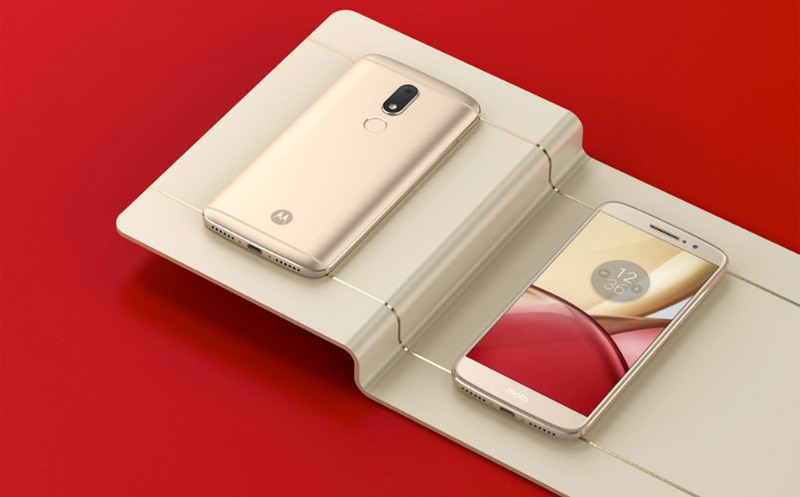 7) Connectivity options of Moto M features Wi-Fi 802.11ac, Bluetooth v4.1, GPS/ A-GPS, 4G VoLTE (with support for Indian LTE bands), USB Type-C (USB 3.1), NFC, and a 3.5mm audio jack. 8) Moto M is comes loaded with rear fingerprint sensor and also supports Dolby Atmos Audio. The smartphone comes with GPS and GLONASS support as well. 9) Phone will be available in Gold and Silver colour variants. 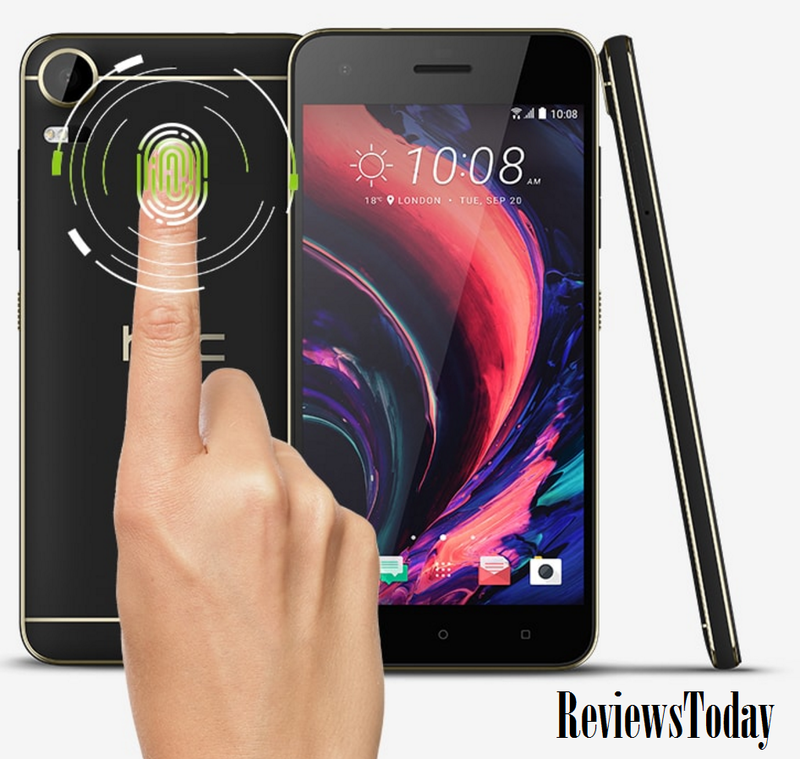 HTC known for its sturdy and durable Android mobiles, on Thursday launched the Desire 10 Pro smartphone in India. Smartphone is tagged at Rs. 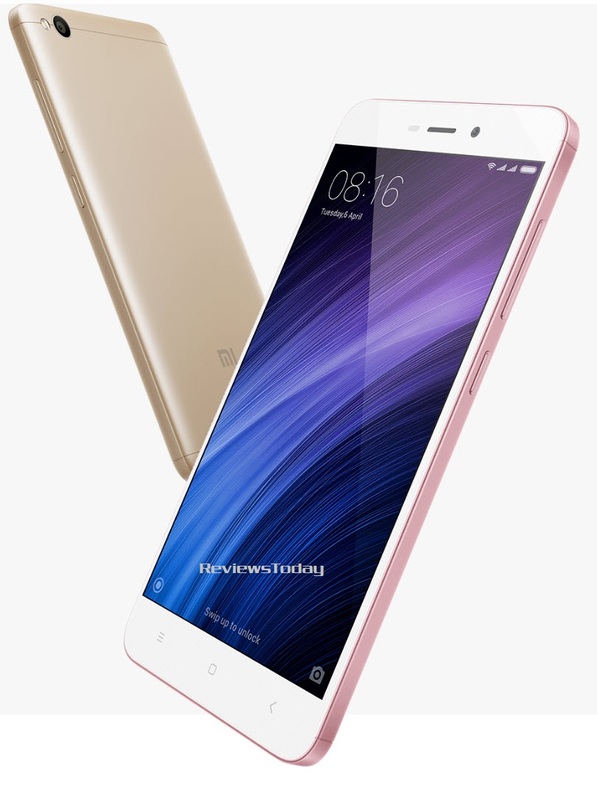 26,490 (MOP), and shall be available from the December 15 in India. However with multiple options available at this price range, should you really buy this smart phone? Check it out. 10 Key Things To Know About HTC Desire 10 Pro. 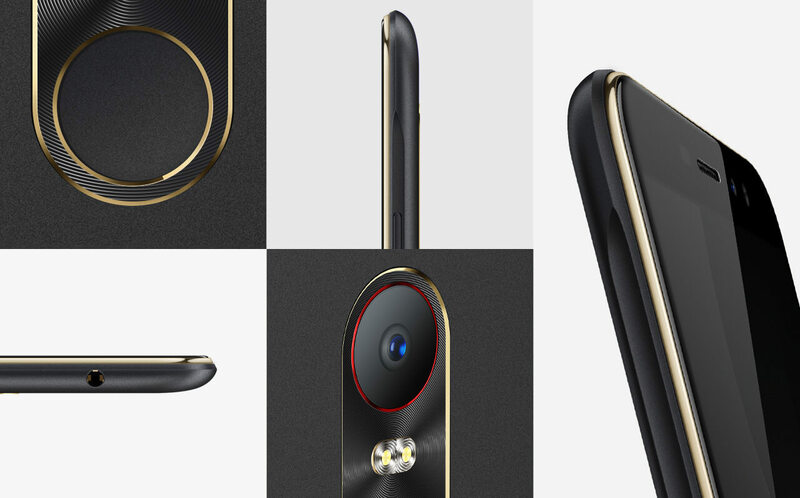 a) This smartphone will sport a premium-looking design, matte bodies in a range of colours (Valentine Lux, Stone Black, Royal Blue, and Polar White) and a gold trim, apart from BoomSound stereo speakers). b) While the HTC Desire 10 Pro be powered by 3GB of RAM/ 32GB inbuilt storage expandable via microSD card (up to 2TB). 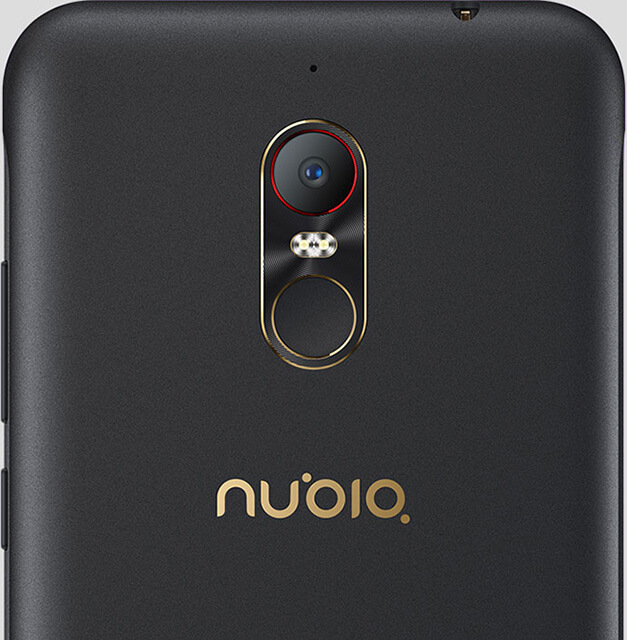 c) Phone will showcase dual-SIM (Nano-SIM) capabilities along with a fingerprint sensor. d) Desire 10 Pro will run on Android 6.0 Marshmallow with the company's Sense UI on top. 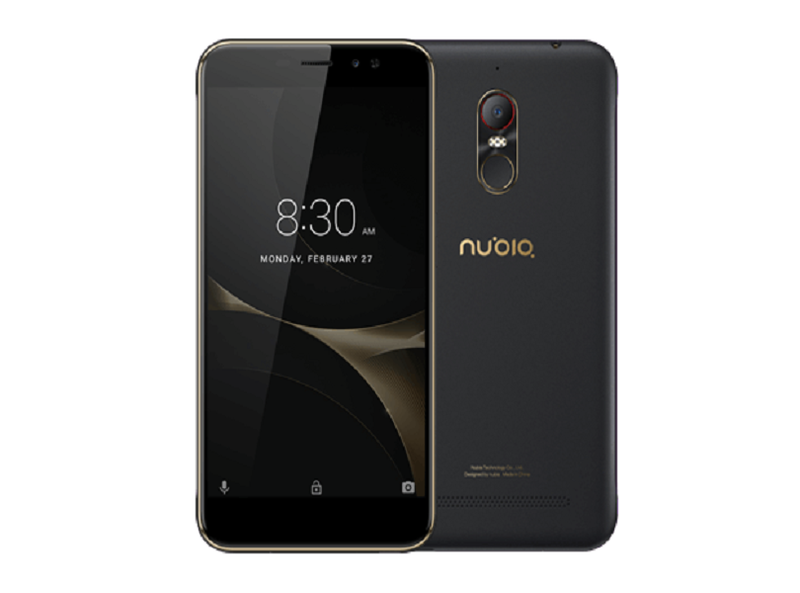 e) This smartphone features a 5.5-inch full-HD (1080x1920 pixel) IPS LCD display with a pixel density of 400ppi and Gorilla Glass protection. 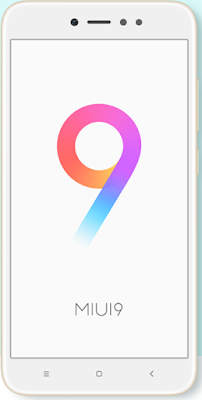 f) Phone is powered by 1.8GHz Octa-core MediaTek Helio P10 processor. g) HTC Desire 10 Pro bears a 20-megapixel rear camera with laser autofocus, along with BSI sensor, an f/2.2 aperture, and Auto HDR mode. 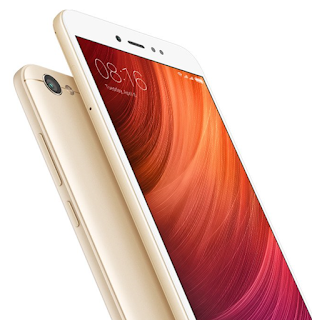 It also bears a 13-megapixel front-facing camera with similar specs. h) The connectivity options includes Wi-Fi 802.11 a/b/g/n, GPS/ A-GPS, Bluetooth v4.2, NFC, and 4G LTE Cat. 6 (with support for Band 40 used by some LTE networks in India). i) Desire 10 Pro comes with a 3000mAh battery delivering up to 19 hours of talk time on 3G networks. j) Smartphone just measures 156.5x76x7.86mm and weighs 165 grams. HTC smartphones are known for their durability and upgrades. Most of HTC smartphones usually upgrade to next version of Android with ease. 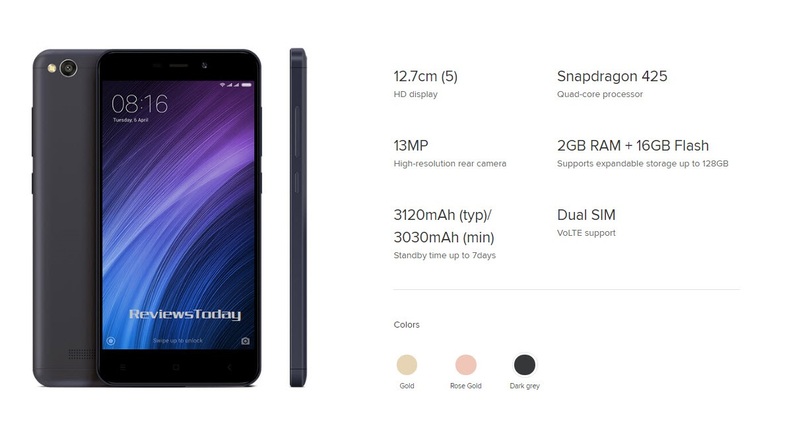 We would have expected the phone to feature Qualcomm processor at that price range. This is a good smartphone to have. You can also consider Google Pixel if you can increase your budget a bit. Stay tuned to ReviewsToday for more updates on Gadgets & Upcoming Tech News.